Team Day in the Keys!! You need to be here next time!!! 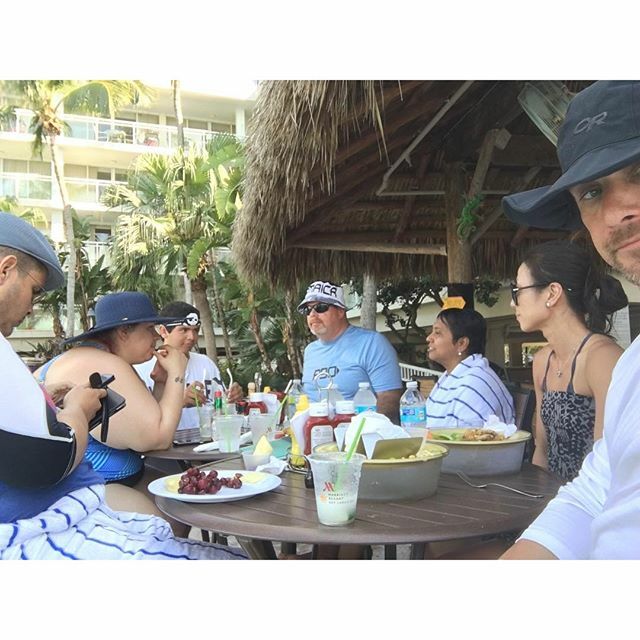 JasonDiebold » Team Day in the Keys!! You need to be here next time!!! Today here in SLC for a long layover after a powerful call with a friend I am reminded of how PROUD that I am for the man that I have become and how excited that I am to be even better! !